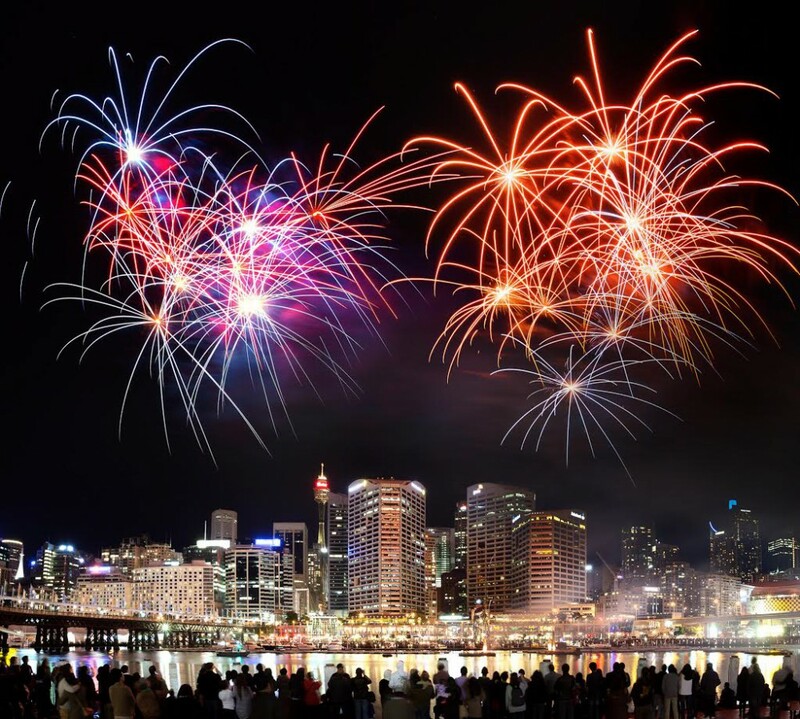 Experience the night sky extravaganza with the spectacular fireworks displays on Saturday nights at Darling Harbour. Over the years the night sky of Darling Harbour has lit up for Sydneysiders! Park and dine at Darling Quarter’s international eateries and then head into Cockle Bay for the fireworks every Saturday night at 9am. It’s a free public event. PLEASE NOTE: there are no fireworks on Saturday 30 March. An authentic Brazilian BBQ house where guests can enjoy expertly cooked premium quality cuts of meat, finished with Latin flair. Taking you to the streets of Tokyo, this inspired urban sushi diner offers a family friendly sushi train, with extended seating for larger groups. Named after the owner, Nok, of Stir Crazy Thai, this beautiful, light, open plan Thai kitchen offers something a little different to the traditional Thai fare.